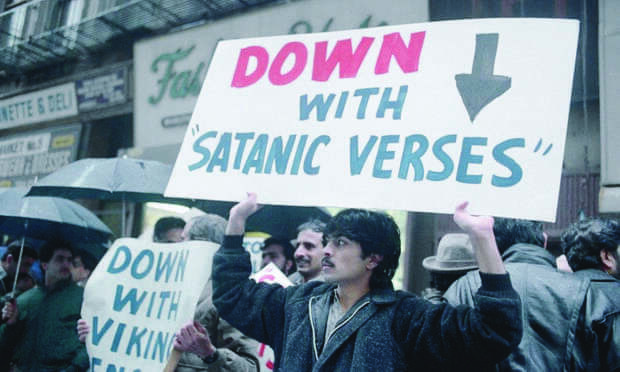 It is thirty years since the publication of Salman Rushdie's novel The Satanic Verses, partly based on the life of the founder of Islam, Muhammad, sparked protests across the Muslim world, with riots in India and Pakistan in which dozens of Rushdie's fellow Muslims were shot dead, book burnings on the streets of Britain, and ultimately an Iranian death sentence which sent its author into hiding under armed police guard. The National Union of Student (NUS) Trans Students’ Conference, on 30-31 January in Manchester, unanimously passed the Student Left Network motion of no confidence in NUS President Shakira Martin. Earlier in January, an NUS UK board meeting had voted to scrap the trans students’ campaign, budget, officer and committee. 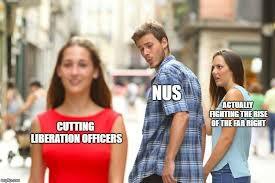 In the past few years the press has had a number of semi-sensationalist stories about student unions banning or wanting to ban something deemed offensive. And in some cases the issue has been real. Now an essay by the late Marxist academic Norman Geras on the ethics of revolution has been flagged up by the University of Reading as potentially subversive, so that students reading it must sign a form and pledge not to leave the text around where others might scan it. 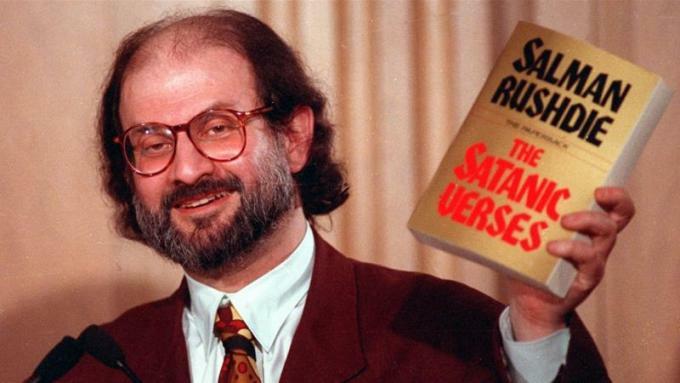 Last month saw the thirtieth anniversary of the publication of Salman Rushdie’s The Satanic Verses. Rushdie’s sprawling novel defies summary: interlinking stories meld scurrilous fantasies, dark humour and cutting political satire directed not only at Islam, but British racism and Indian immigrants’ attempts to adapt. It is an honest attempt to deal with the warping pressures of racism, religion and cultural dislocation. We are Workers' Liberty supporters who ran a stall at 'Marxism 2018' last month. 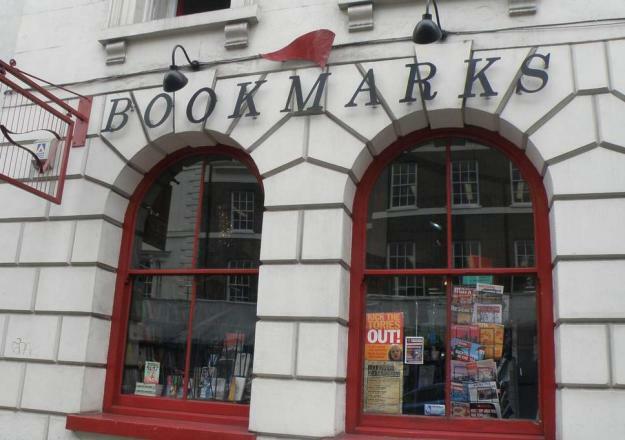 We read about and watched the video of the far-right invasion of your bookshop Bookmarks on Saturday, and are writing to express our solidarity. When the far right attacks anyone in the labour movement or left, we must all rally round. And the attack on Bookmarks shows the need for us all to get better prepared for self defence, as well as organising to defeat and marginalise the far right. 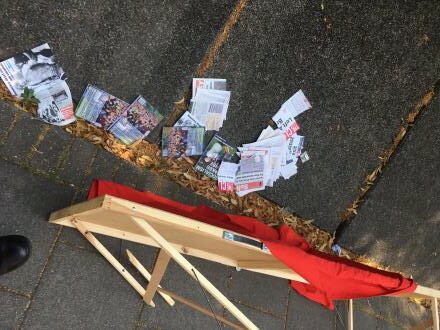 The socialist bookshop Bookmarks was invaded by far-right activists on Saturday 4 August. The activists threw books, tore up placards and posters, and threatened staff and customers. Fortunately no-one was injured. Statement: No to violence in the labour movement! 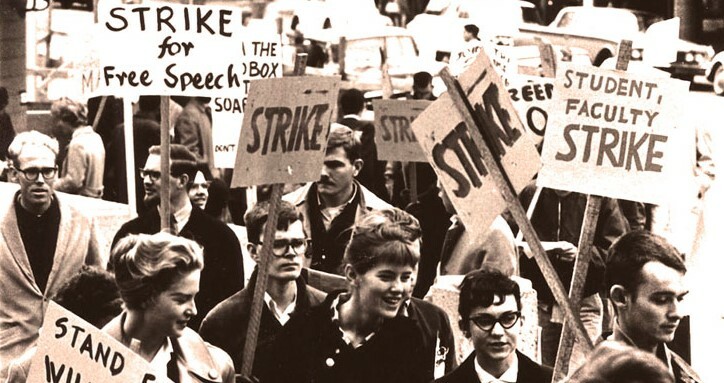 Read more about Statement: No to violence in the labour movement! 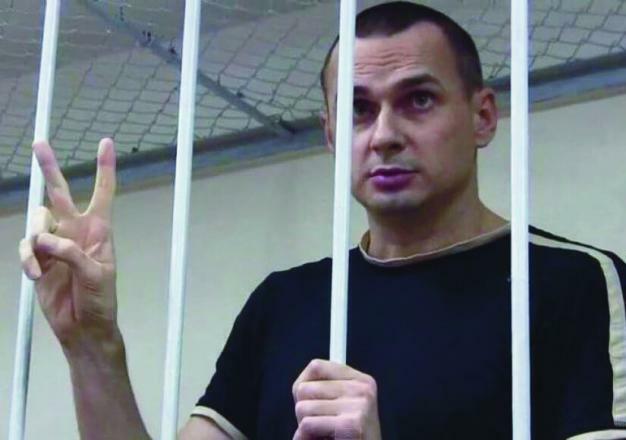 On 14 June the left bloc in the European Parliament voted against a motion demanding Russia release Ukrainian filmmaker Oleg Sentsov and 70 other Ukrainian political prisoners. It was official policy of the left bloc, GEU/NGL, to vote against the motion. 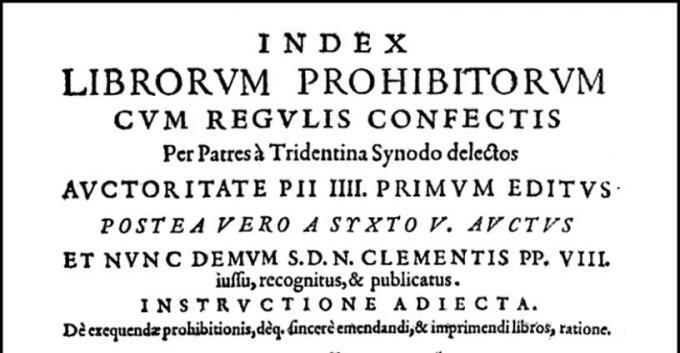 Only six members of the 52-strong faction rebelled: five by voting for, and one by abstaining. The GUE/NGL has not issued a statement explaining its opposition to the motion. 485 MEPs voted for the motion. 76 voted against. And 66 abstained. 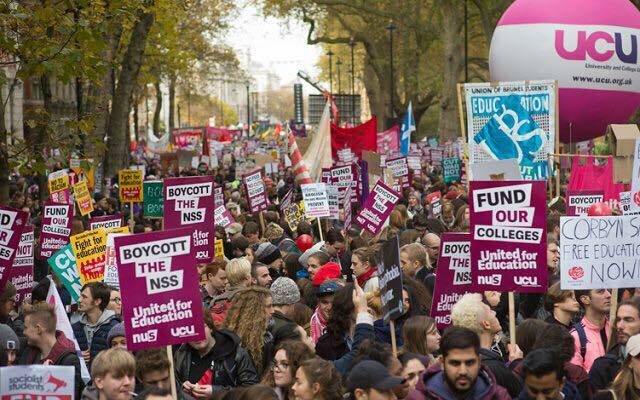 At last year’s National Union of Students conference, NUS’s broadly leftish leadership was displaced by a new, mostly more right-wing team of officers. President Malia Bouattia, whose re-election we critically supported, lost to incumbent Shakira Martin.